Be prepared for anything! 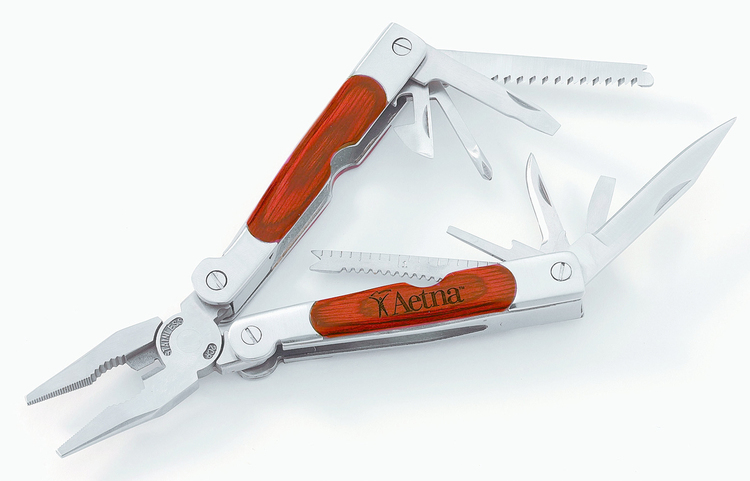 Engrave this handy tool with your company name and logo to create a strong product that recipients will be able to use again and again. 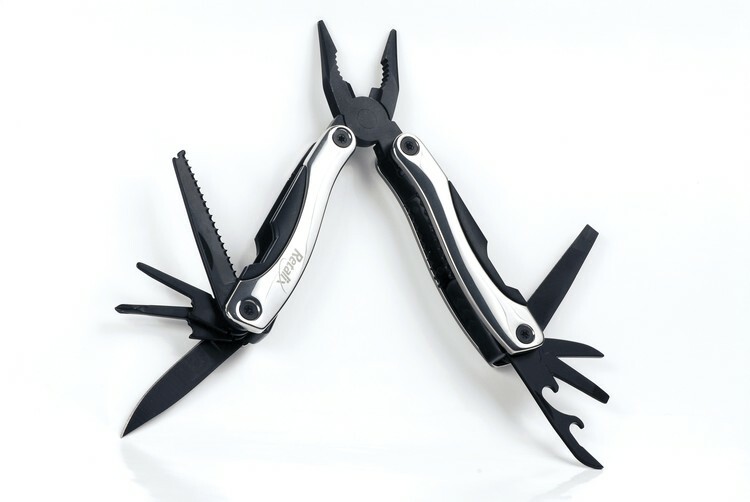 Whether you frequently brave the great outdoors or are simply a collector, this knife will do the trick. 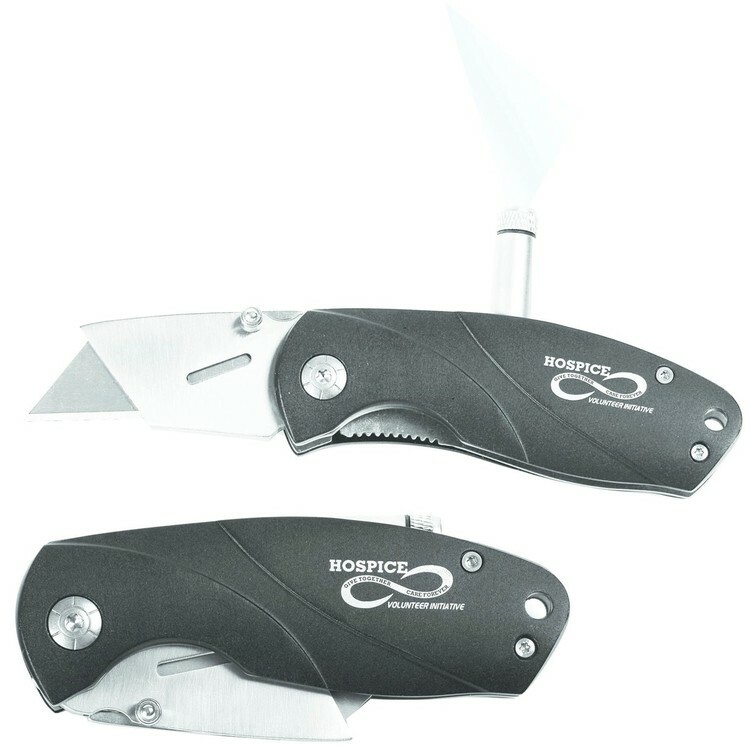 Engrave the Survivor knife with your company name and logo for a product that can cut through the competition. Don't lose sight of this promotional idea! 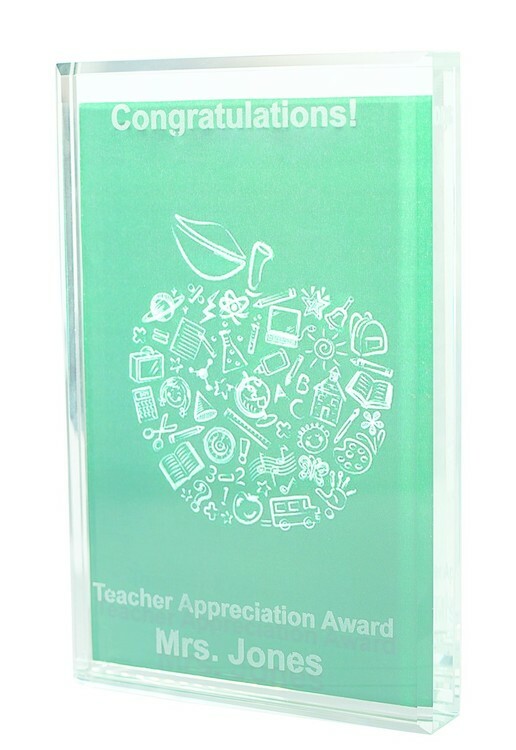 Laser engrave this piece with your company name and logo for a winning product that will stand out as much as it blends in! A great idea for EMTs or any car. 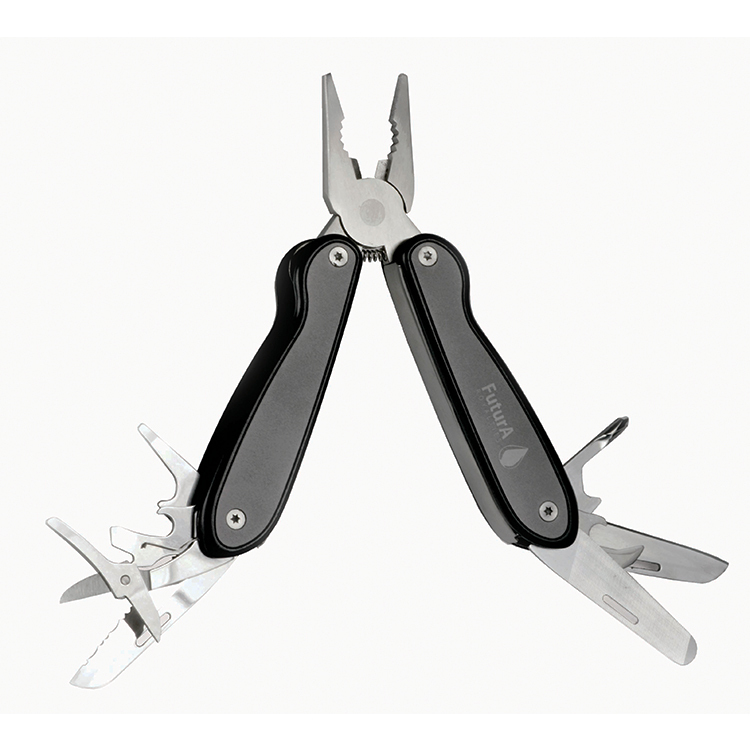 The flint is great for those times when you need a flame at your fingertips! 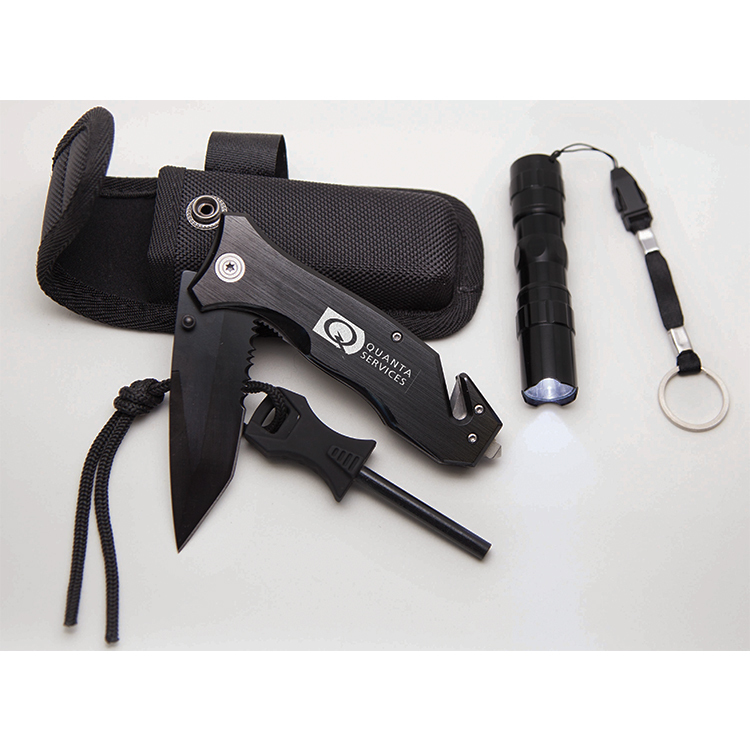 Whether you frequently brave the great outdoors or simply want to be prepared for those unexpected incidences, this is a great kit to keep on hand. 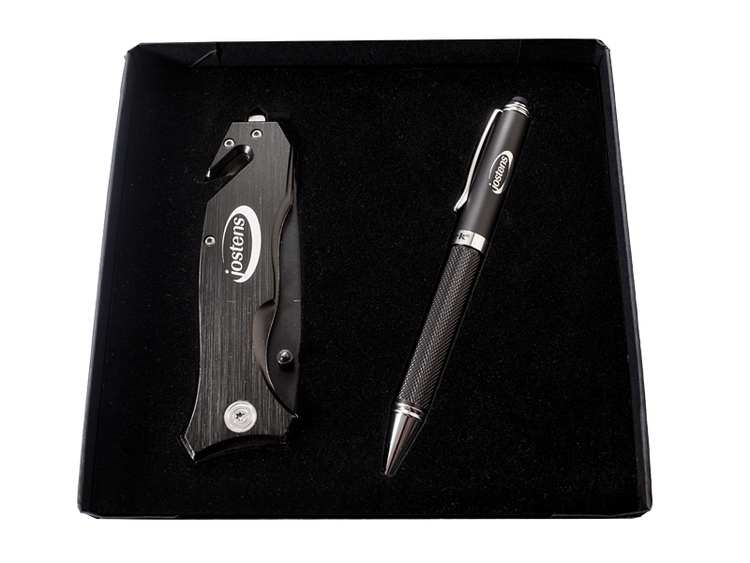 Engrave the Survivor knife with your company name and logo for a product that can cut through the competition. The right tool for the job! 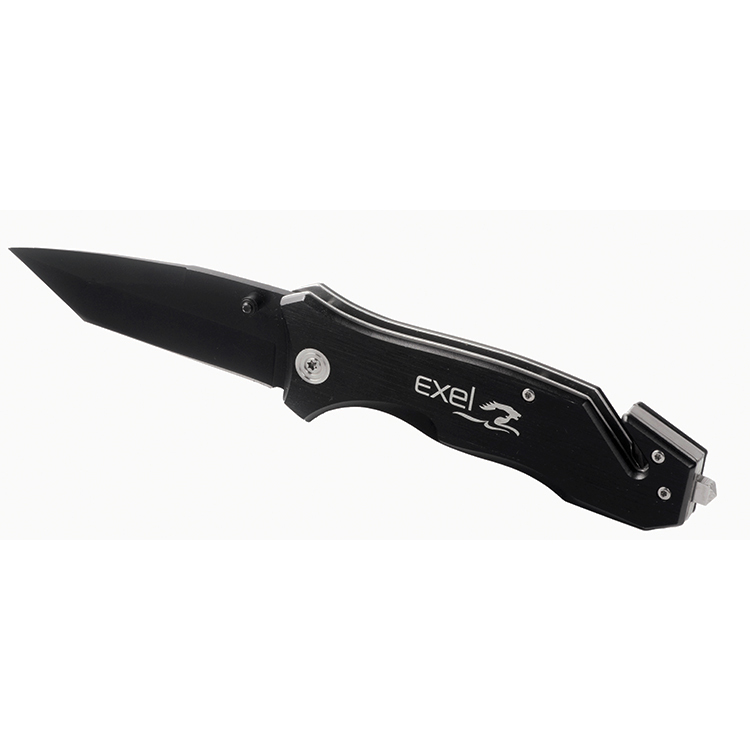 Laser engrave this knife with your company name and logo for a product that will cut through the competition. Light up your brand while "carving" your way to success! 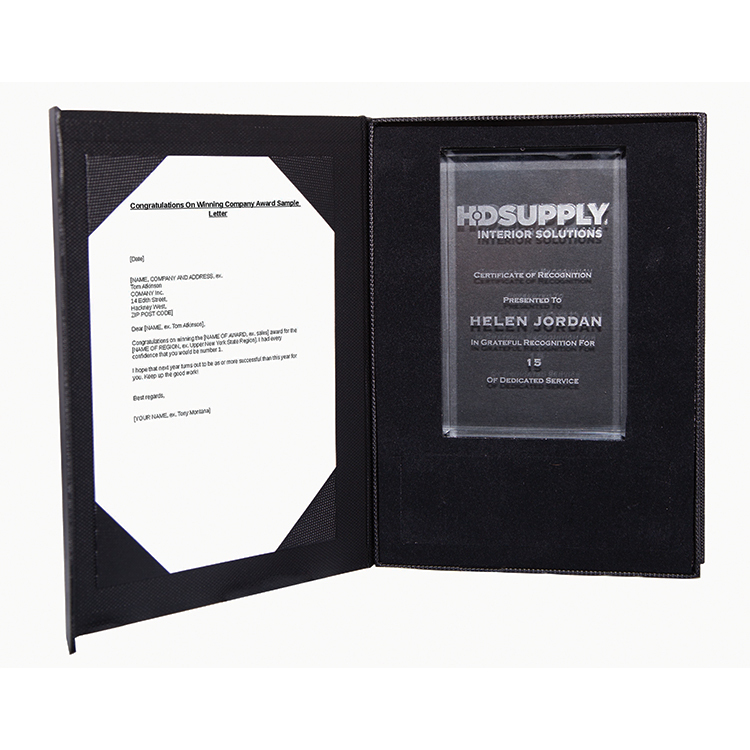 Our dedicated craftsmen are among the leading professionals creating promotional items that serve a variety of needs.